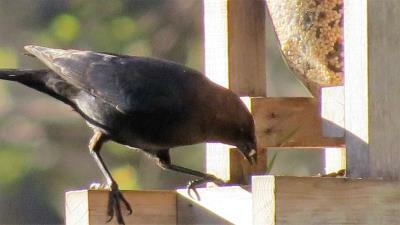 Bird Id - Forum - Identifying Birds - Help Me!!! Forum > Identifying Birds > Help Me!!! 13 sorry, me again, but, I NEED HELP! please identify these birds for me! I will look them up, but your help will be useful! 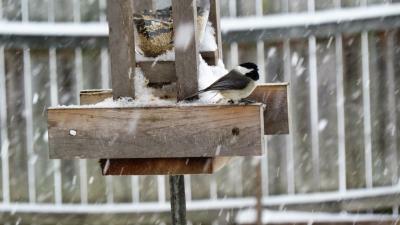 13 nevermind, it's a chickadee and a blackbird.